WE USE UTILITY TRACKING SOFTWARE to evaluate your energy consumption. 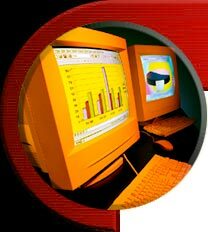 We have been using very effective energy tracking software for OVER 15 years! ALSO available: ENERGY STAR evaluations for US DOE Certification. Let us untangle your utility bills - so you understand how much energy you are using! Let our staff of EXPERTS track your utility bills using state of the art tools and software!